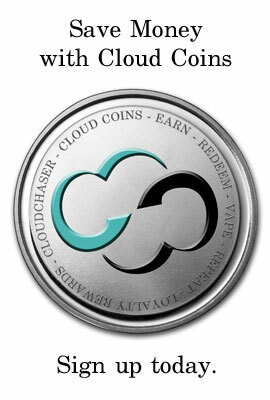 Welcome to Cloudchaser! 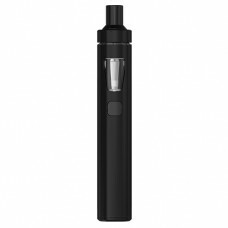 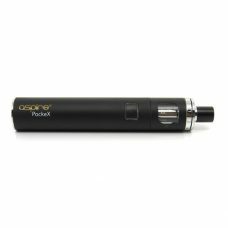 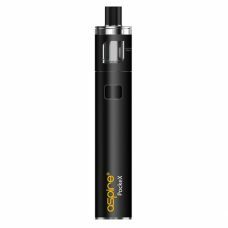 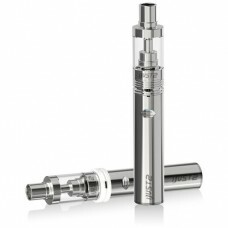 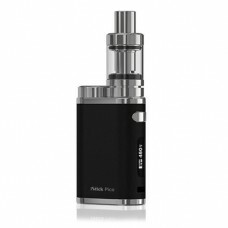 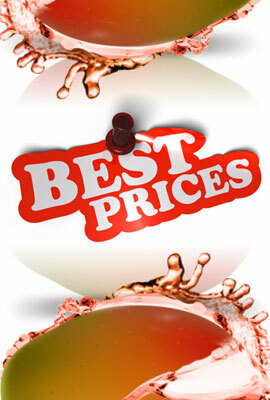 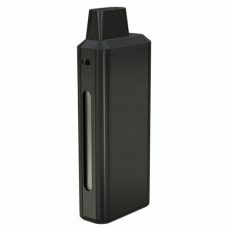 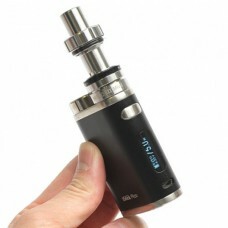 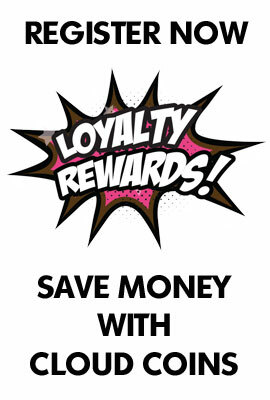 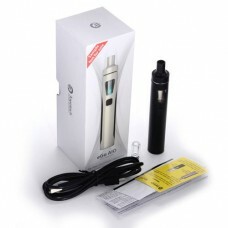 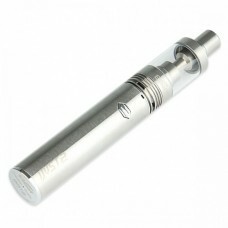 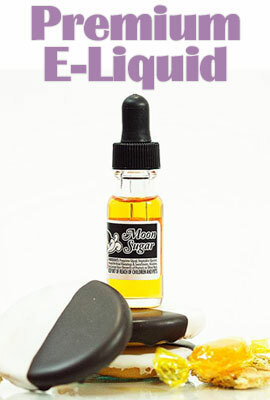 Based in Melbourne, Australia our boutique web-store offers premium vaping supplies, e-liquid and e-cigarette products. 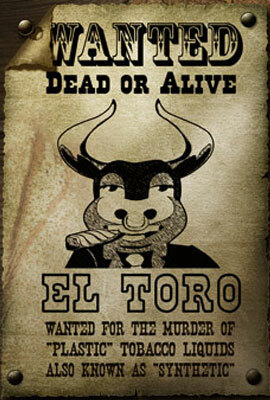 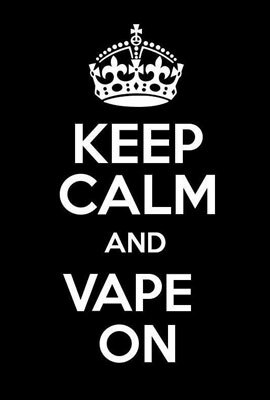 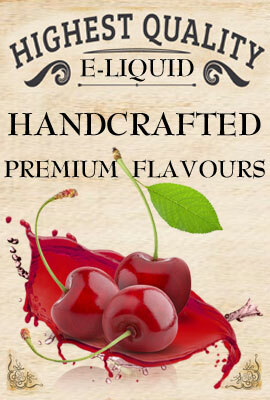 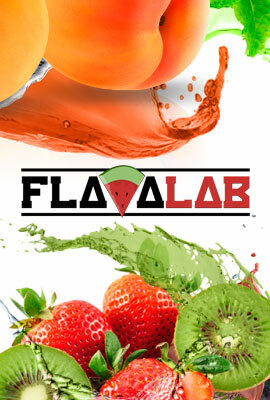 We are proud to offer the latest in vape technology and some of the worlds best e-liquid brands to vapers in Australia. 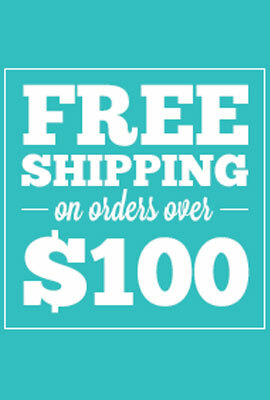 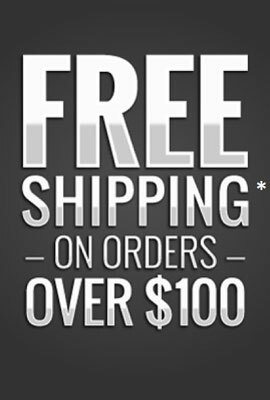 We offer same day dispatch (for orders placed before 2pm) Monday to Friday, Australia wide. 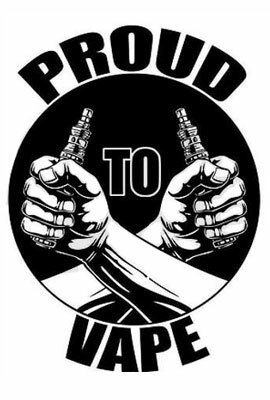 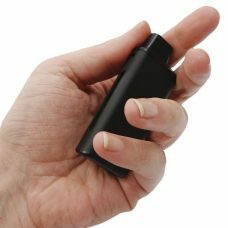 So, whether you’re a vaping veteran or a newbie to the vape trend, the team at Cloudchaser are here to help you find the perfect vaping solution.